"Act quickly as it might not be for long!" 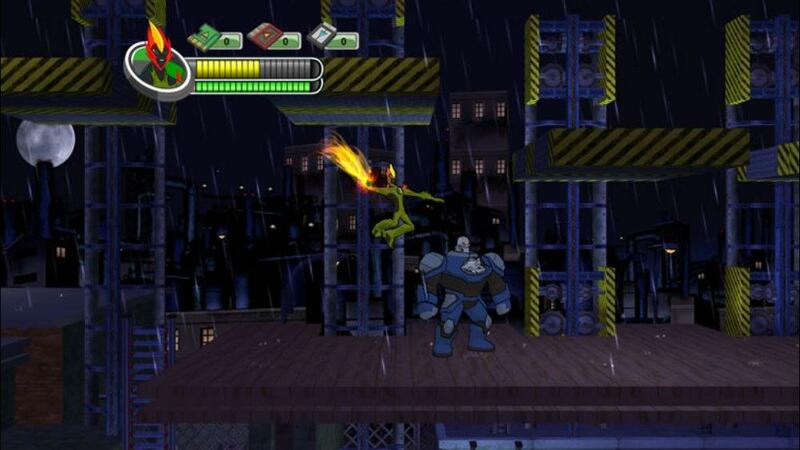 Ben 10 The Rise of Hex is currently FREE on the Xbox Live Marketplace... we're not sure if it should be, but if you act quickly you can secure yourself a copy just in case it's not meant to be. Ben 10 Alien Force: The Rise of Hex follows Ben Tennyson as he finds himself in the middle of Hex's villainous plan to control the Earth. Utilizing the powers of the Omnitrix, players can transform Ben into ten different alien forms including, Big Chill, Spider Monkey, and for the first time ever, Lodestar, as he battles Hex and his minions. Choose from 10 different aliens to platform your way through 15 levels completing puzzle challenges along the way. Fight through menacing villains and bosses in Ben's newest adventure. Experience the world of Ben 10 Alien Force with 3D characters set in a vibrant, 2D-styled environment. There are no refunds for this item. #660000">marketplace.xbox.com/en-US/Pro... #339900">This link is no longer valid and cannot be downloaded - apologies to those who missed out on this.